It seems like Volvo‘s new flagship sedan is about to be launched. 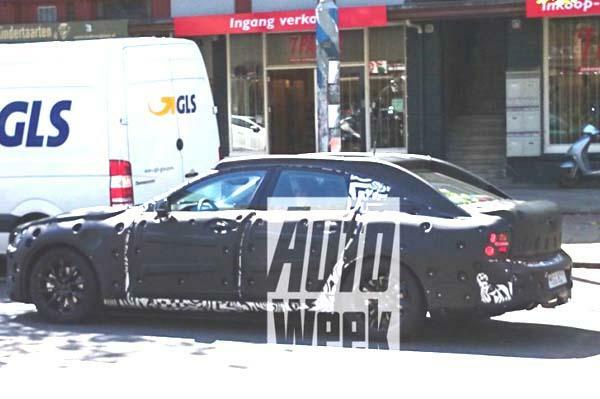 The first prototype of Volvo Volvo S90 has been spotted undergoing tests on international roads with heavy camouflage. The car when it goes to production, the new car is expected to become Volvo’s new flagship sedan. Inspired by Volvo Concept Coupe, the Volvo S90 is expected to be larger than Volvo S80, improving interior space and road presence. The new car would be based on the Scalable Architecture Platform, just like the new Volvo XC90 and is expected to share a few common design elements such as the ‘Thor’s Hammer’ LED daytime-running lights — a feature that shall become common to all upcoming Volvos. It is expected that interiors of new Volvo shall be similar to that of new Volvo XC90. Managing director of Volvo UK, Mr Nick Connor said that the new car would be the evolution of Volvo’s new XC90. 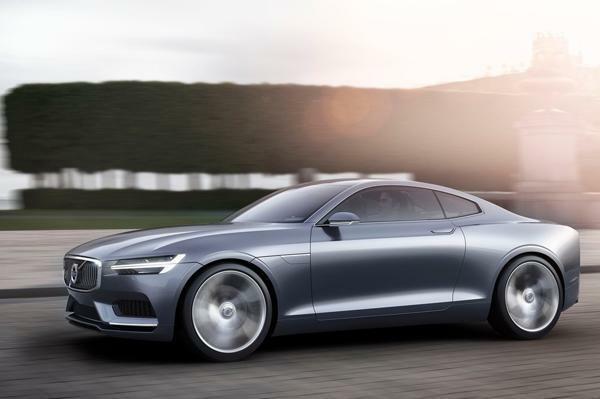 Talking about the technical specifications, of the new Volvo S90, the car would likely feature the existing power trains which is found in new Volvo XC90. It means that the Volvo’s new sedan shall be powered by the 2.0 litre twin-turbo 4 cylinder diesel engines which could come with T8 hybrid system heading all the way to become the production car. In addition to already-introduced new 2nd generation Volvo XC90 and V49 Cross Country T4 Petrol, Volvo India shall see a slew of new models which shall launch this year in addition to the already-introduced new 2nd generation Volvo XC90 and V40 Cross Country T4 petrol. Volvo is also expected to launch the S60 T6 — the petrol variant of S60 — and the V40 hatchback which is the standard version of the V40 Cross Country. Volvo S60 T6 would be powered by a 304bhp turbo-petrol engine while the V40 shall carry the same engines as its Cross Country sibling.